Examining the events and influences that made Adam Smith the father of economics, this DVD traces Smith’s life from his childhood in Scotland through his university days in Oxford and on to his academic career. 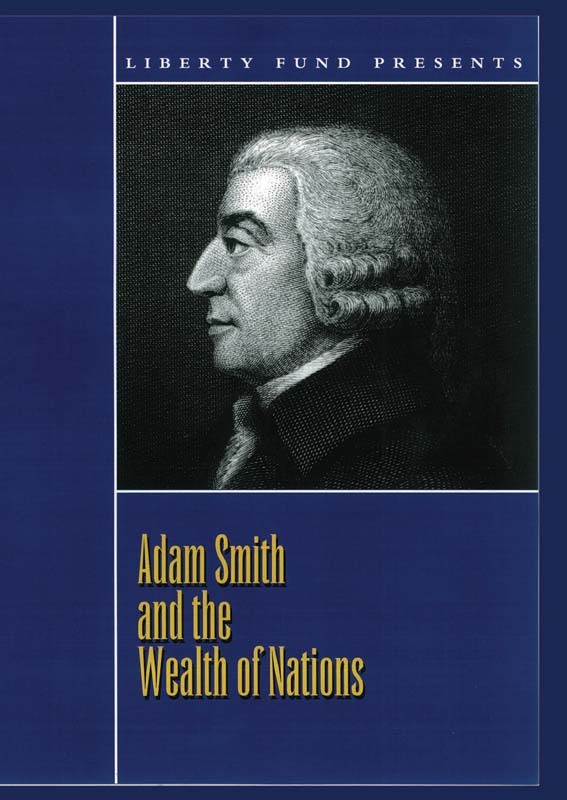 The DVD delineates the original brilliance of Adam Smith’s ideas that culminated in his masterwork, The Wealth of Nations. Students come to understand the central concepts that Smith presented in The Wealth of Nations, and they see how those concepts made our modern world possible. DVD. © 1975. 28 minutes.